Celebrate Subinats with an early morning cruise. 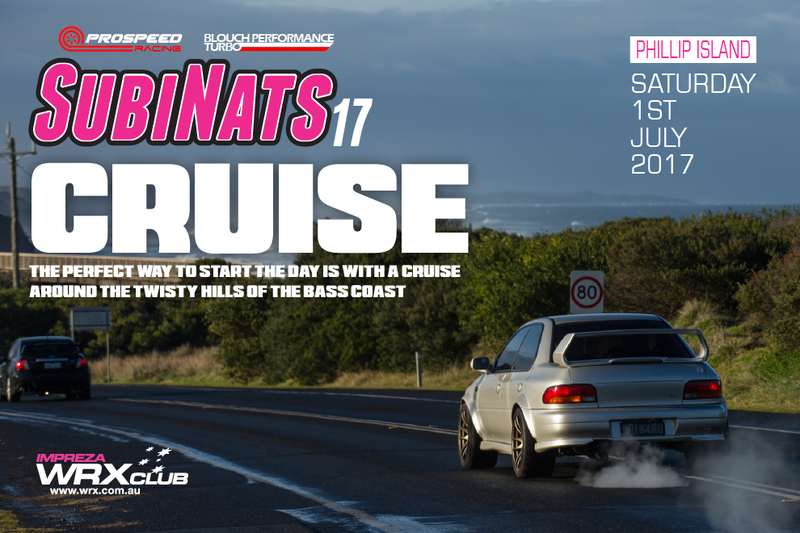 We plan on having a quick drive around some of the nice roads near Phillip Island before returning to the Subinats Mega Meet. Approx route see map below cruise notes supplied on the day.